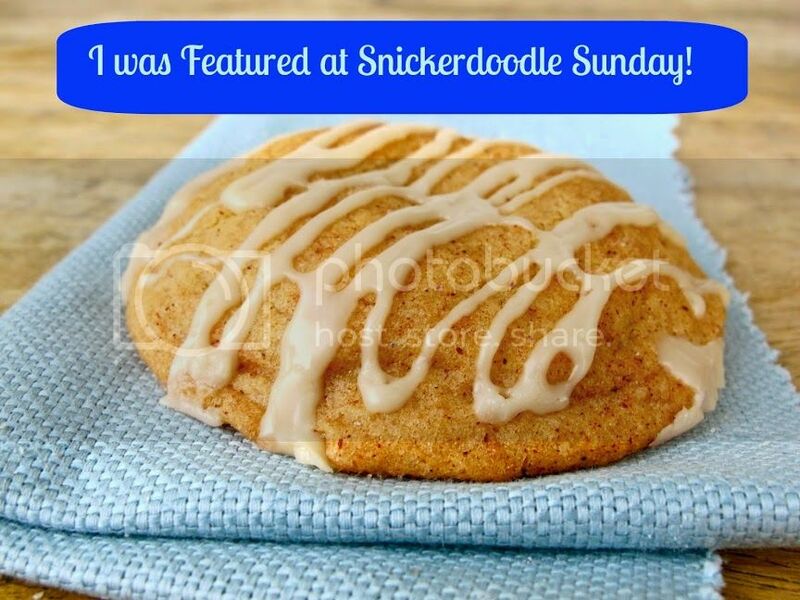 Are you having a Snickerdoodle type of day? I am having a blessed wonderful weekend. There is great things happening in my family. All I can say is that I am blessed and loved. Last weekend I hosted my son's first birthday. It went awesome. Last week I told you all the at I was worried about rain. Well our prayers were answered because the sun was shining and the tempeture was just right. I hope to have a post about it this week. I have been trying to gather up all the pictures I took from all the different devices, so I can show the cool stuff that I did for him. 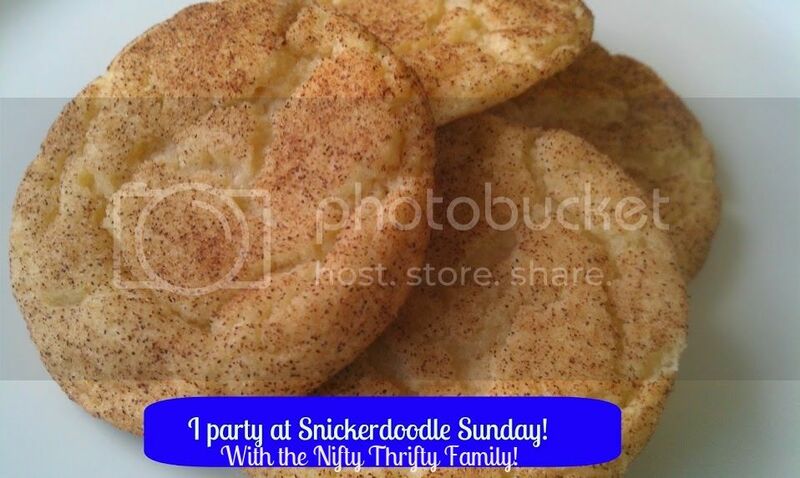 Also for the next two weeks the Nifty Thrifty Family will be hosting two wonderful guest bloggers. So make sure you swing by each Monday and check out their great slow cooker recipes. There is still time if you would like to be a guest blogger sharing anything about slow cookers (Crock-Pots). We love recipes, cleaning tips, storage tips, etc. What child would not like to eat this cake? 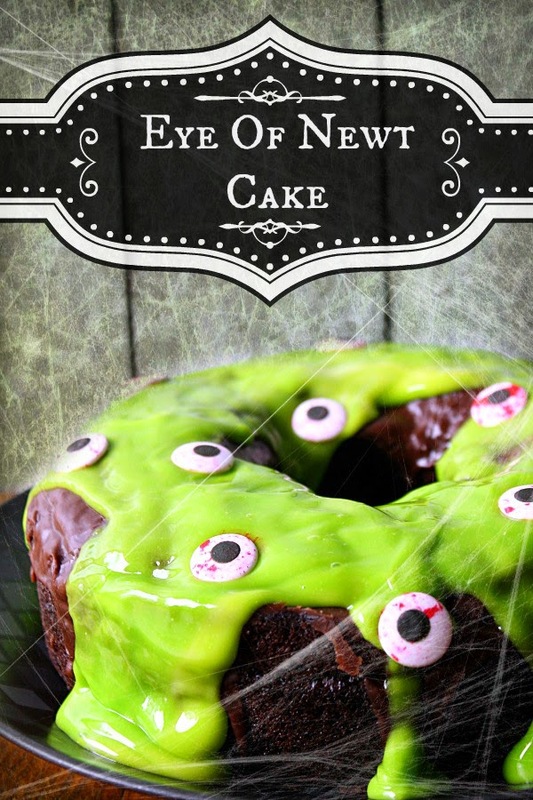 This would be cool to make if you were hosting a halloween party or taking a unhealthy treat to a school party.